No breakfast or brunch is complete without some sort of quiche on the table. But quiche can be quite the pain to make. It’s kind of like pie when it comes to worrying about the crust and making sure the center cooks without the edges burning. 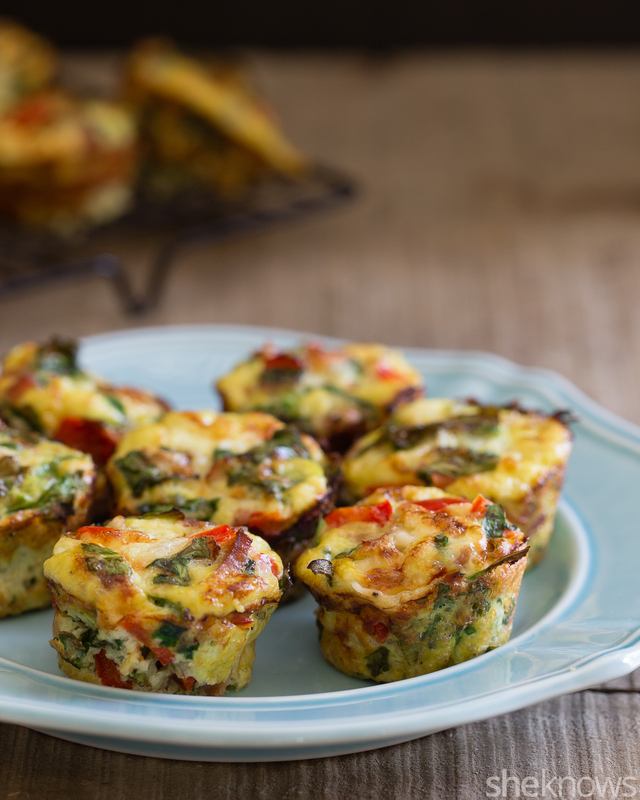 Crustless, single-serving, mini quiches are just the answer to that. Baked in a mini muffin tin in just about 15 minutes, there’s no crust to worry about, no messy cutting skills required, and they’re a great way to use up whatever vegetables and meat you have lying around. Still stuck with leftover Easter ham? Make these! Even if you’re not planning a brunch celebration anytime soon, these also make a great grab-and-go breakfast option for busy weekday mornings. 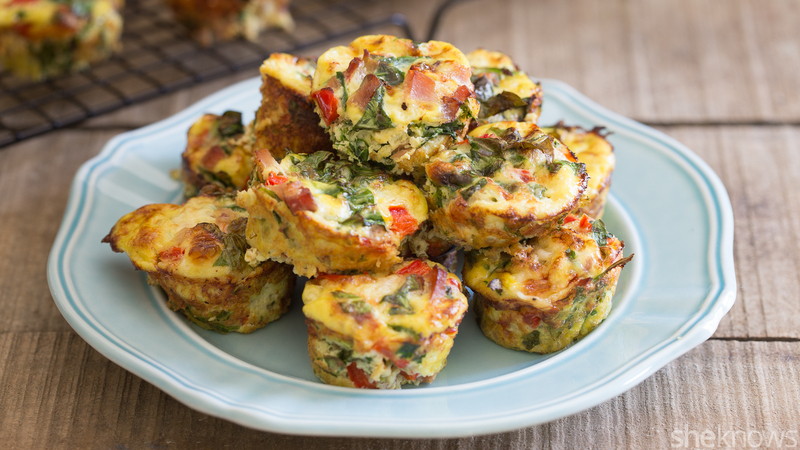 These crustless quiche muffins are the perfect addition to breakfast or brunch and a great way to use up leftover ham on hand. Heat the oven to 375 degrees F, and grease a mini muffin tin with baking spray. In a large bowl, combine the vegetables, ham and cheese. Season to taste with the salt and pepper. In a medium bowl, whisk together the eggs and milk, and pour the mixture into the large bowl. Mix until everything is combined. Scoop the mixture into the mini muffin tins until each is about 3/4 full. Bake for 15 to 18 minutes, until the tops start to turn golden brown. Remove from the oven, and let cool a couple of minutes before removing carefully and serving.